According to Avtostat, in the first half of 2016 the re-export of Land Rovers has reached 1,500 units, 424 Audi cars, 356 Mercedes-Benz models and 341 Lexus vehicles. The favorable exchange rate has kept prices low in Russia. The low exchange rate of the ruble has given Russian entrepreneurs the idea to resell new luxury foreign models abroad, Bloomberg news agency reported on July 26. The number of re-exported automobiles from Russia to Germany, the U.S. and China has increased dramatically, the agency says. 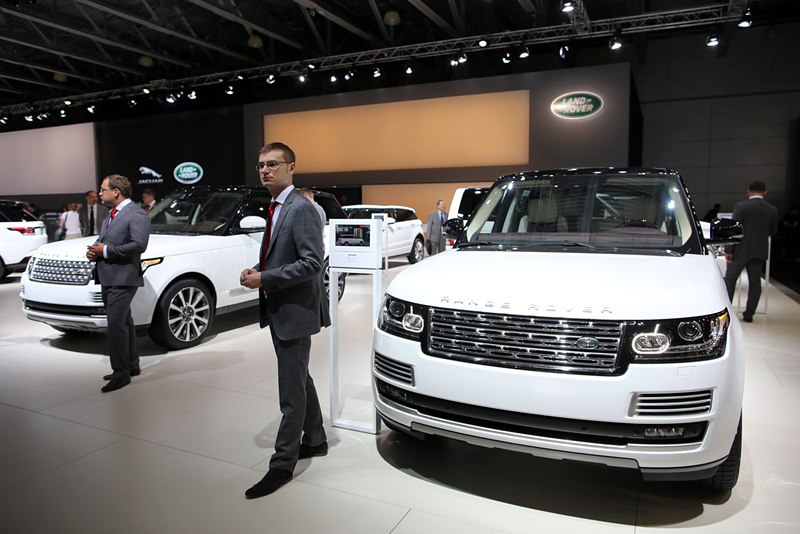 According to Russian analytical agency Avtostat, in the first half of 2016 the re-export of Land Rovers has reached 1,500 units, 424 Audi cars, 356 Mercedes-Benz models and 341 Lexus vehicles. Retail prices for these auto brands at Russian dealerships on average are much lower than at dealerships abroad, says Yevgeny Yeskov, the editor in chief of AvtoBusinessReview magazine. "The ruble fell against the dollar and the euro by almost half,” says Yeskov. “Therefore, prices for new imported cars should have gone up in the same way, but they have risen by only 30-40 percent on average." Manufacturers and dealers have deliberately decided to keep prices in Russia low, in order to keep demand high, he adds. Azat Timerkhanov, the head of Avtostat, thinks that the main reason for this new trend has been the sharp drop in the ruble exchange rate resulting from the economic crisis Russia has been experiencing in recent years.